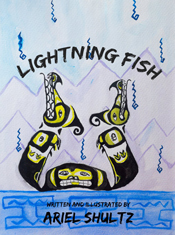 Ariel Shultz has written and illustrated two books for children - Lightning Fish (Kindle, 2014) and There is No Away (2015). 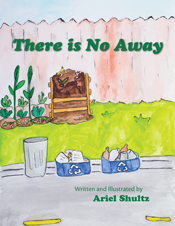 Both books encourage children toward creativity, problem solving and critical thinking. 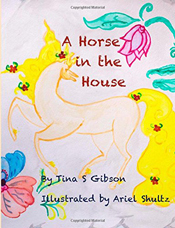 Shultz is also the illlustrator of A Horse in the House by Tina Gibson. 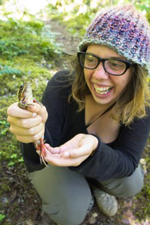 A world traveler, Shultz currently works and lives on a 28' Cape Dory sailboat moored at Bainbridge Island. For more information go to to boatfolkillustration.com.